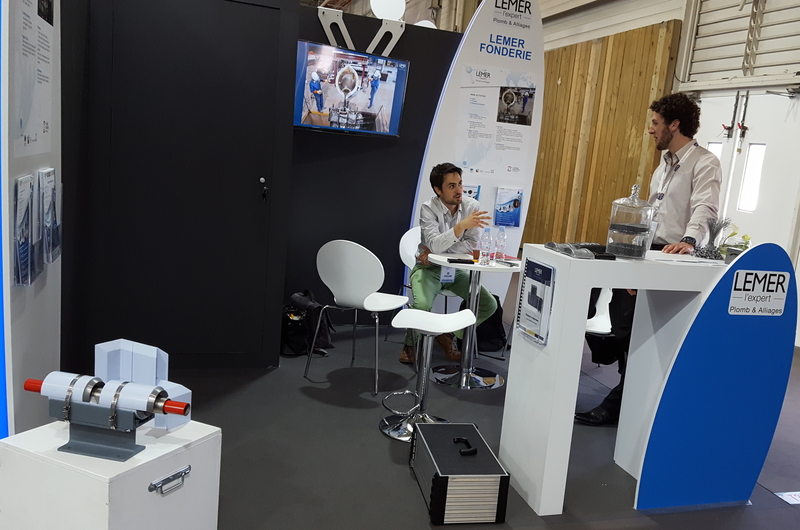 Find the whole LEMER team at the 3rd edition of the WNE, the essential show fornuclear companies, which will take place in Paris Nord - Villepinte from 26 to 28 June 2018. This 3rd edition will be an opportunity to present our different nuclear-oriented products such as biologic protections, shielding or X-ray booths. LEMER offers and manufactures for its customers reliable solutions to protect people and the environment against X-rays and gamma. Suppliers of lead parts, LEMER works in particular alongside the Orano reprocessing plant in La Hague, CEA power plants or even the CNPEs. Visit us on our stand 31 - Hall F to know more and discover our products.